It's September so the 8 months of UK Winter has unofficially begun. For me, that means festival season is over and dancers are confusedly walking around waiting for X Factor dancer auditions to be announced. With the Glastonbury & the V-Fest fun out of the way for another year, we're all looking for that dreaded in between work so we don't go crazy. Whether that's working on your own projects or doing awful promo work, it can take up a lot of your time. 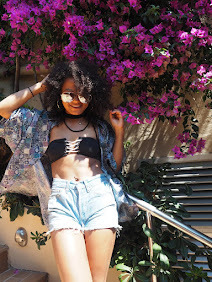 I collaborated with Laundrapp to produce this post about controlling a hectic lifestyle and a came up with a couple of ideas to make that busy lifestyle a little more manageable. 1. Don't be afraid to delegate tasks to others. When you have a busy lifestyle and are hopping from one task to the next, it's really easy to neglect normal everyday things such as laundry. I always know when my schedule is busier than normal because the first thing to suffer is my laundry basket. The poor thing goes through such a strain and I've usually not even realised until I've come to the stress of having to wear my boyfriend's boxers because, yep, I'm out of clean underwear so yep I gotta be a boy for the day. Now, it's a simple enough task, switching on the washing machine but it's then taking it out, hanging it up to dry and ironing it fast enough before it starts to smell of wet dog because it's been sat in the machine so long and oh, the stress. I've started realising that it is okay not to be able to handle everything at once, and an easy way of handling that issue is to pass the issue on to someone else! 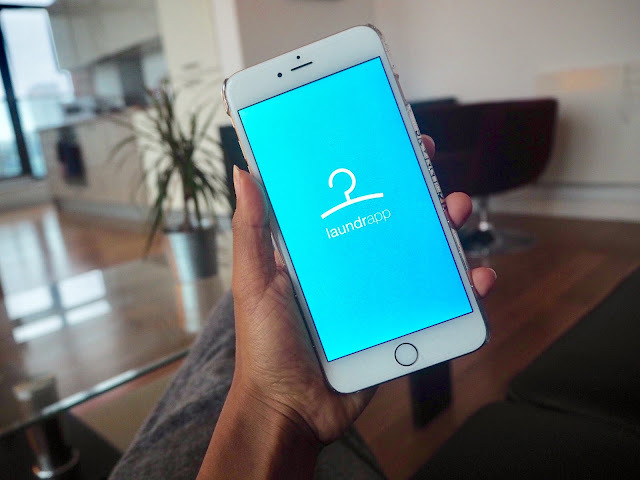 While I've yet to find an app to go to my rehearsal for me, it has provided me with an easy to use service called Laundrapp. In a nutshell, some angel sent from heaven comes to my door at a time I've decided, picks up my sweaty clothes, disappears with them and delivers them back to me spotless, ironed and cotton fresh. I like to use the Laundrapp app when it comes to dry cleaning my costumes for shows because I can trust that they are careful with my clothes and will redo the item for free if I am not satisfied. (But I'm yet to hold them to that promise.) 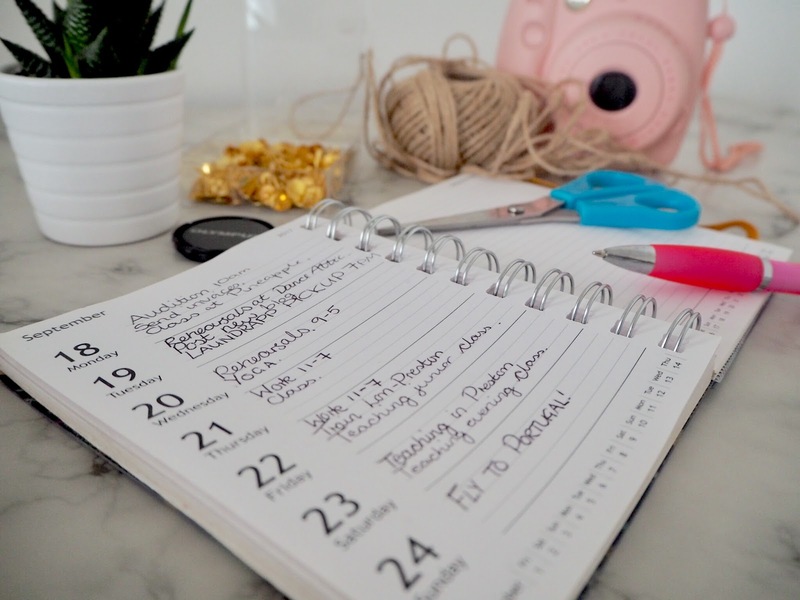 My friend and fellow blogger, Olivia always says "it's exchanging pieces of paper for peace of mind" which basically means that for a bit of money, you can get one thing done off your to-do list and therefore creating much more harmony and zen for your life. Download the app straight from this link http://bit.ly/2wgc6hB and use my promo code LAUNDRAPPPHOEBE for £10 off your first order. You're welcome. 2. Dedicate time to doing nothing. As you've hopefully already taken advantage of my advice to hand over your laundry tasks to someone else to do, you now have even a little bit more precious time to do something that you really want. And for me, that something is lying horizontally on my sofa watching copious amounts of Doctor Foster and replacing 100% of my bloodstream with gingerbread flavoured green tea. While we all feel guilty about procrastinating and feeling like you could be doing class after class after class to be more productive, I find it really beneficial to use this time to slow down and take it easy. A lot of my best inspiration comes from the comfort of my bed as my brain is working organically and I'm not trying to produce ideas for the sake of producing an idea. 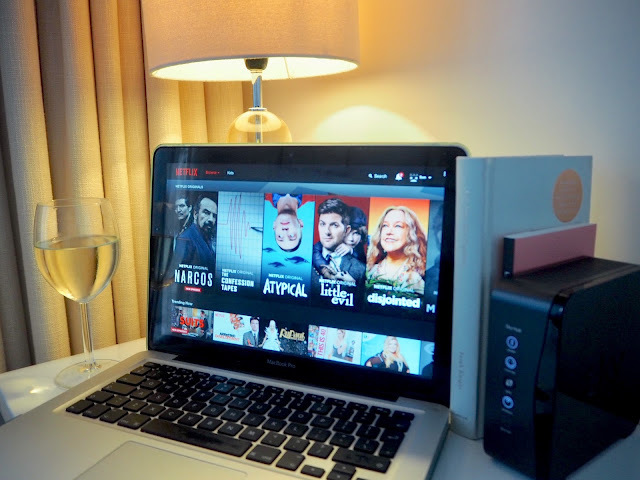 It makes my dedicated work time feel a lot more motivated to get my idea in action so I would absolutely recommend binging on Netflix every once in a while to keep your sanity. 3. Buy & use a diary for the important stuff. We live in an age where our phone doubles up as everything from your morning alarm to your evening meal recipe finder. (Hello, BOSH!) So when it comes to remembering to put down important stuff in your calendar, it can really all seem like a backlit blur. 2017 was the first year I bought myself an over-expensive cute diary and coloured pen set and not only do I feel super organised (and colour co-ordinated), but I am more punctual and have a better ability of meeting deadlines. For me, that means invoices are being sent on time and I don't forget to take a nice change of clothes for after rehearsals for date night. I put down everything I need to remember. Everything from my work schedule to when the Laundrapp fairy is returning my costume ready for the next show and yay, my clean socks will last me until October now!